Apple called iOS 8 “the most battery-efficient iOS ever”, and that was a lofty promise. Apple has included a new feature in the iOS 8 Settings app called Battery Usage that can help track down which app is causing the problem on any device running iOS 8, including iPhones, iPads, and iPods. This article is a companion to my other article about iPhone battery life, Why Does My iPhone Battery Die So Fast?. Here, I’ll explain how to use Battery Usage in the Settings app to track down specific problems, whereas my other article goes into the general fixes that help improve the overall battery life of every iPhone, iPad, and iPod. If an app shows Background Activity, it means that the app has been using battery on your iPhone even when it’s not open. This can be a good thing, but often times allowing an app to run in the background causes an unnecessary drain on your battery. The fix: Check out my seventh iPhone battery life saving tip, Background App Refresh, and learn how to choose which apps you’d like to allow to keep running in the background while you’re doing other things. Here’s the exception: If the Mail app shows Background Activity, check out my first iPhone battery life saving tip (and it’s a big deal! ), Push Mail. If an app shows Location or Background Location, that app is asking your iPhone, “Where Am I? Where Am I? Where Am I?”, and that uses a lot of battery life. If Home & Lock Screen has been using a lot of battery, there’s an app that has been frequently waking your iPhone up with notifications. 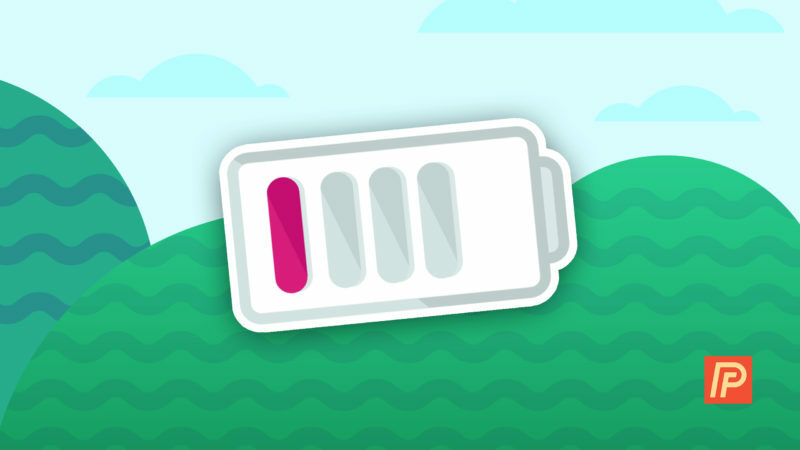 The fix: Check out my fifth iPhone battery life saving tip, Notifications – Only Use The Ones You Need. If you see that No Cell Coverage and Low Signal has been causing your battery to drain, it means that your iPhone has been in an area with poor cell coverage. When that happens, your iPhone tries extra hard to find a signal, and that causes your battery to drain very quickly. The fix: If you know you’re going to be traveling to a remote area, swipe up from the bottom of the screen to open Command Center and tap the airplane icon to enable Airplane mode. Don’t forget to check out my other article, Why Does My iPhone Battery Die So Fast? The iOS 8 Battery Life Fix!, for the general fixes that help every stop every iPod, iPad, and iPhone battery from draining fast. I’m looking forward to hearing about your experiences with Battery Usage in Settings, especially because this feature is so new. Leave a comment below and I’ll do my best to help you along the way. Previous ArticleWhy Is My Mac So Slow? Can An Apple Computer Get A Virus? Next Article Why Does My iPhone Say No SIM Card? Here’s The Real Fix!